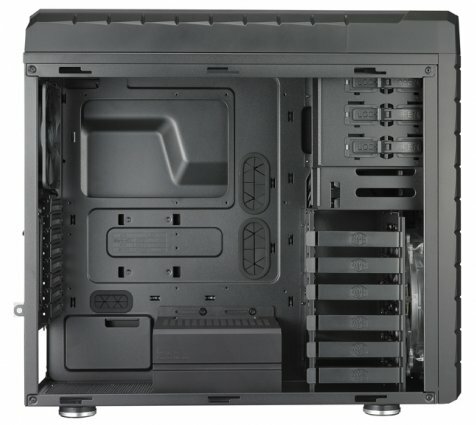 Cooler Master presents the HAF XM, a mid-tower version of the HAF X that will be sold for $129.99. HAF XM - a "mid tower" version of the HAF X, which comes with full tower features for PC enthusiasts. The side window panel offers the best inner view for built system. 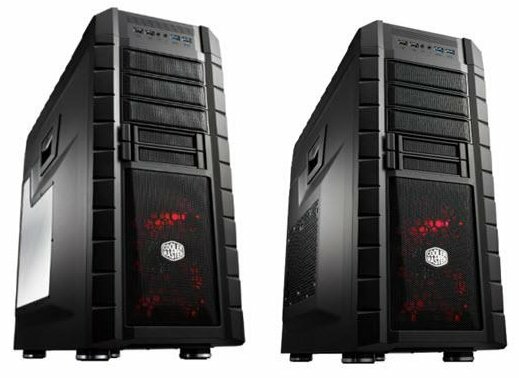 It supports up to four 200mm fans to keep constant cooling while housing high-end components, such as AMD Radeon HD 7970 and NVIDIA GTX 680. It also supports up to 9 HDDs and 8+1 expansion slots for 3-Way SLI/CF. The smart design of latch on side panel and sliding PSU cable cover ensures the convenience and neatness of system building. The two USB 3.0 Super Speed ports are located on front panel for faster data transfer and easy access.